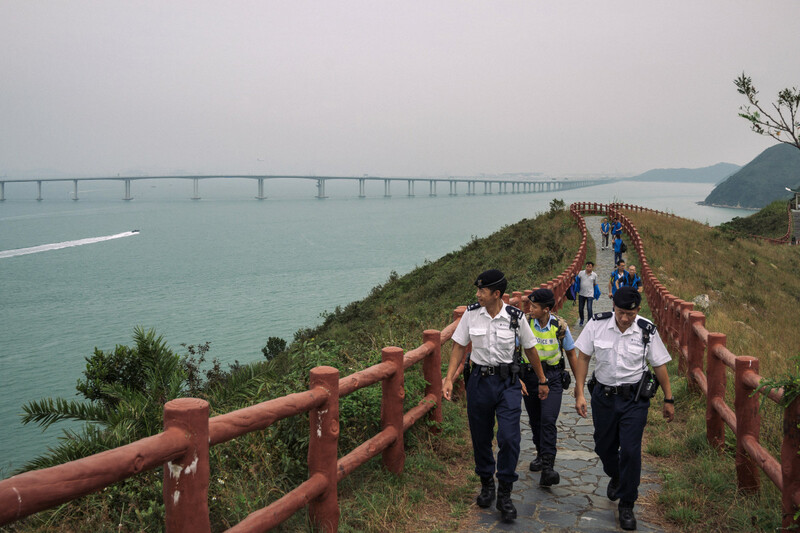 Police patrol ahead of Chinese President Xi Jinping&apos;s arrival for the official opening of the world&apos;s longest sea bridge on October 23rd, 2018, in Hong Kong. 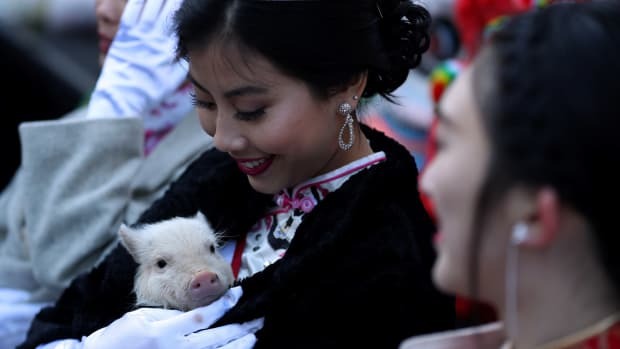 The bridge, which spans 34 miles, links Hong Kong, Macau, and Zhuhai on China&apos;s southern coast of Guangdong province, is set to open this week as part of Beijing&apos;s plan to merge 11 cities in its southern region into one megalopolis. 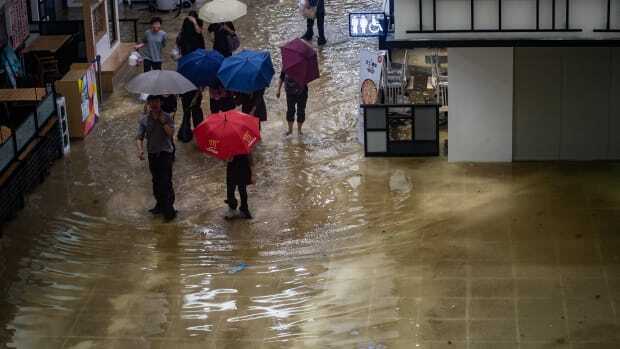 Critics warn the bridge will increase China&apos;s influence over semi-autonomous Hong Kong. 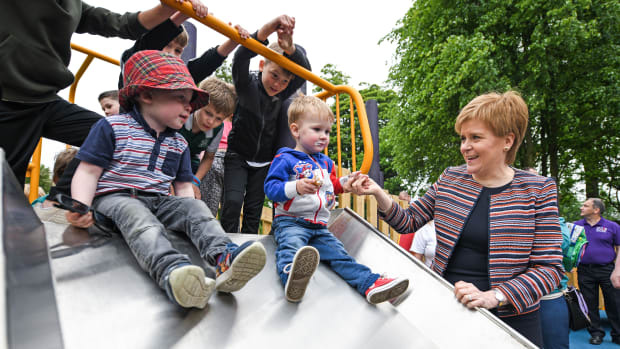 First Minister Nicola Sturgeon holds the hand of two-year-old Jamie McGuiness as she officially opens Play as One Scotland's fully inclusive play park on June 4th, 2018.